The ninth installment places the mantle in Rey’s hands. 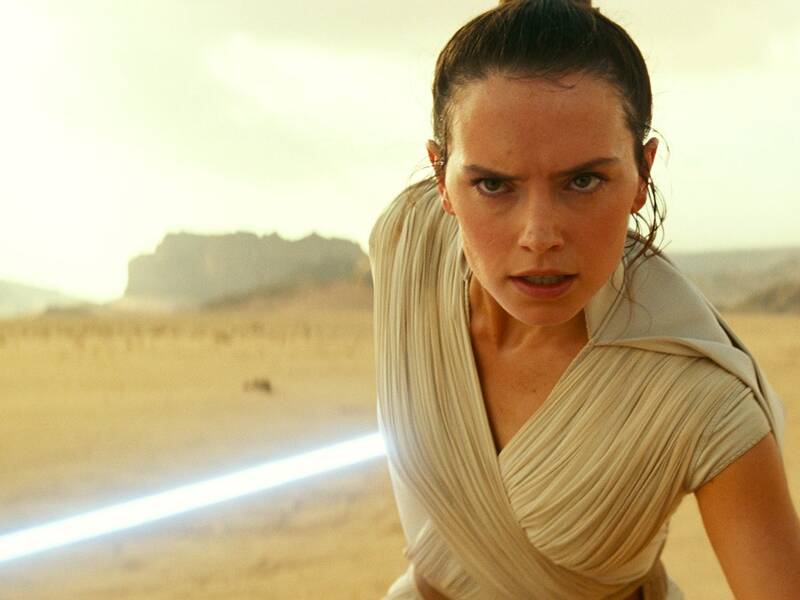 The moody teaser opens on Rey (Daisy Ridley) staring through a vast desert and firing up a lightsaber. “We’ve passed on all we know,” Luke Skywalker (Hamill) says in voiceover. “One thousand generations live in you now.” The clip goes on to show Kylo Ren (Adam Driver) in a lightsaber battle, Rey hugging Leia (the late Carrie Fisher), and an epic image of the Resistance fighters apparently staring out over a crashed Death Star. Short version: This movie looks epic.